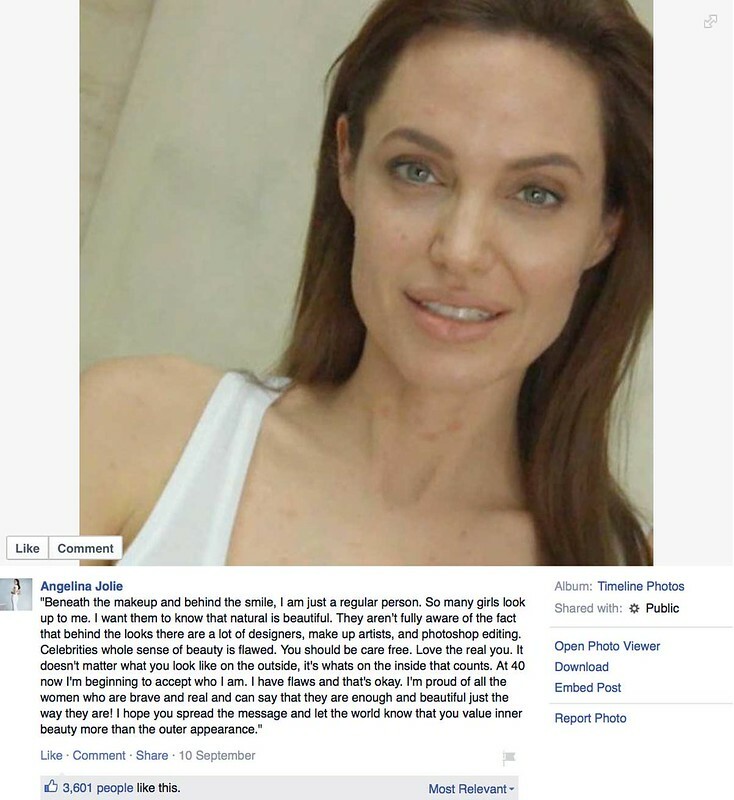 We couldn’t agree more with well-known actress, director and philanthropist Angelina Jolie – That we should look past all the make-up, designer fashion and photo editing of showbiz and let our natural beauty shine. Besides, not wearing makeup allows your skin to breathe and regenerate, giving it a natural, healthy glow. When you go naked faced, remember to also to keep your skin moisturised using a light day cream such as the Warbotanicals Organic Lavender Face Cream and protect from sun damage with a sunscreen with SPF protection. End the day with the Warbotanicals Arabian Nights night cream that is rich in Vitamin A to aid in deep skin repair while you sleep.